(Reuters) - Apple Inc Chief Executive Tim Cook on Friday told an online news website that Bloomberg should retract a story that claimed Apple's internal computer systems had been infiltrated by malicious computer chips inserted by Chinese intelligence agents. “There is no truth in their story about Apple,” Cook told BuzzFeed News in an interview with the online publication. "They need to do that right thing and retract it." 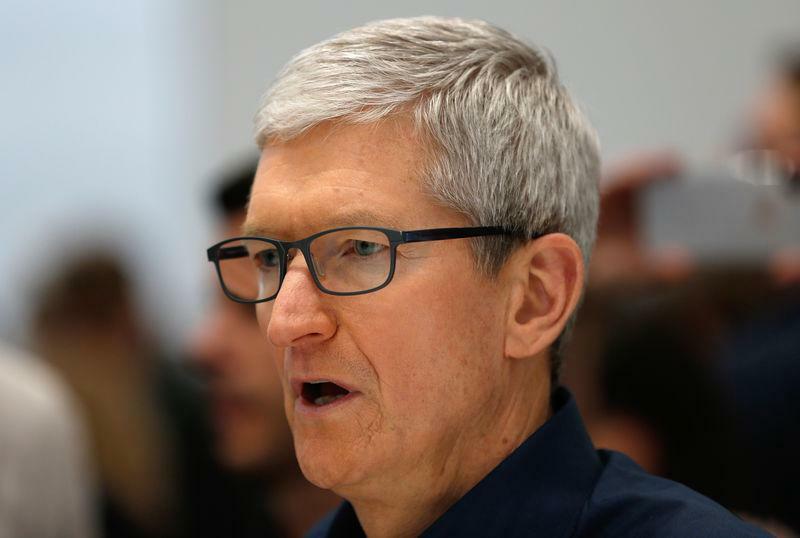 Cook's comments follow a denial by Apple that Bloomberg included in its story, a statement posted on Apple's own website, and a letter to U.S. lawmakers. In response to questions from Reuters about Cook's request for a retraction in the BuzzFeed News story on Friday, Bloomberg reiterated that it was confident of its reporting, conducted over more than a year. The news agency said that 17 sources confirmed "the manipulation of hardware and other elements of the attacks."